The bathroom vent pipes should be vented through the roof. 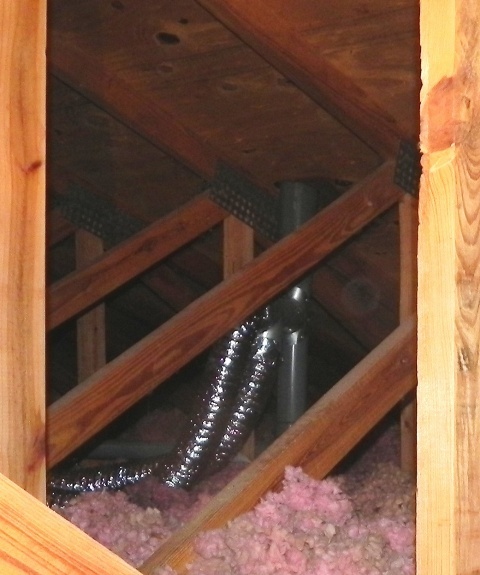 Venting a the bathroom into the attic will allow moisture to build up in the attic causing mold to grow on the under side of the roof. 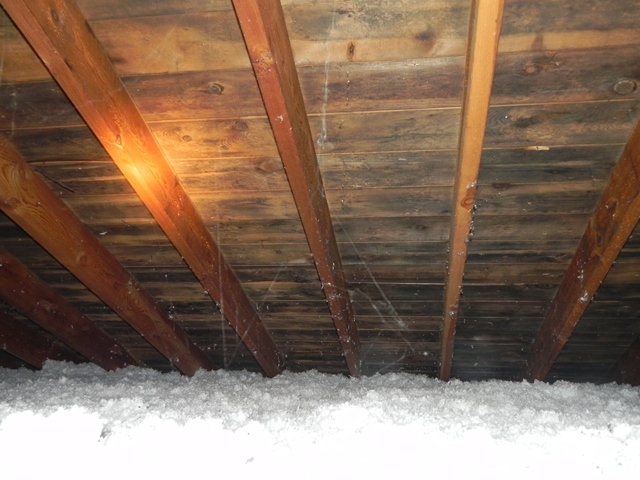 Mold is destructive to wood and can cause the roof to leak, and the other concern with mold it could be a health issue. Venting the bathroom vent into attic will also causes ice damming by allow the attic to get warm melting the snow of the roof to fast causing it to freeze at the bottom the roof and the ice works it way into house causing moisture damaged.